1999 Harley Electra Glide Classic. I’m a big fan of the batwing fairing, not so much the trunk. So I’d take off the trunk/back seat, go to a solo gunfighter seat, and call it good. 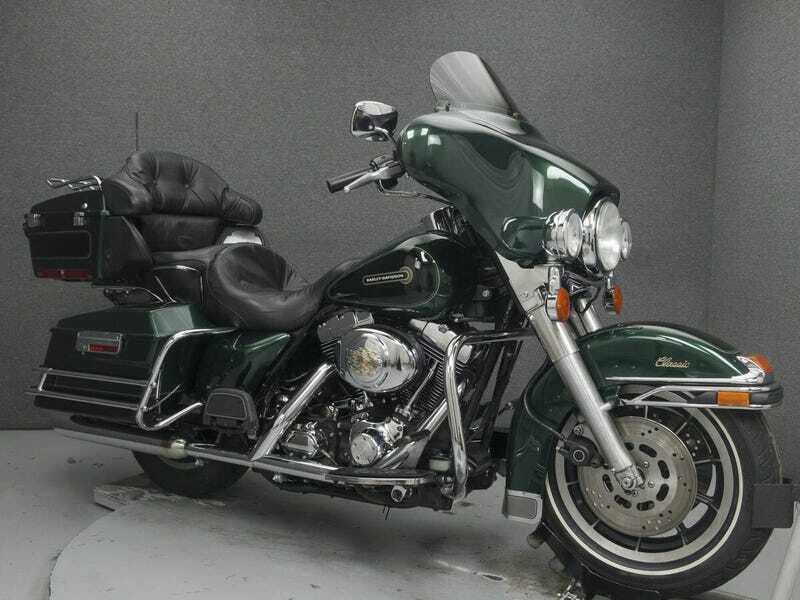 I love the look of a big bagger Harley with a solo seat. I’ve had two bikes, and didn’t really fall in love with them...I wonder if maybe I had the wrong bike. Having a radio will help me, cruise control is nice, and to me I think there’s just something about a Harley. If riding is ever going to be a thing for me, this would be the bike to do it.